Cena is a modern, fresh and simple Italian food served in a contemporary and stylish setting. 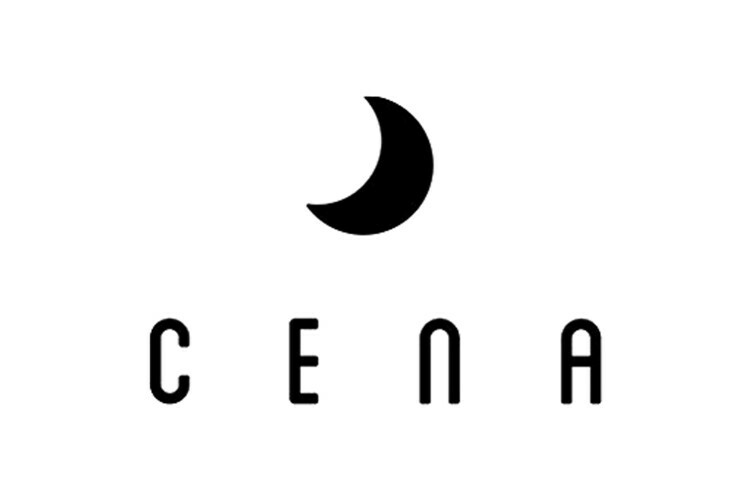 Located in the Grand Central building at the heart of the vibrant Channel District of Tampa, Florida – Cena is dining from the roots – great ingredients, traditional dishes, and attentive service. Join us.